I recently read two articles appearing in a major Philippine daily and a popular online site. The first one is an article that appeared in the Philippine Daily Inquirer – “PH economy losing $3.27B in human productivity due to traffic mess” – last September 25, 2012. The other article was posted on Rappler – “Traffic and infrastructure delays cost the Philippines” – last September 27, 2012. These were articles written after the authors’ attendance of what was an Energy and Infrastructure Forum last Sept. 25 where a transport official mentioned a recent study in his talk that estimates productivity losses of about 3.27B USD per year from Metro Manila traffic alone. 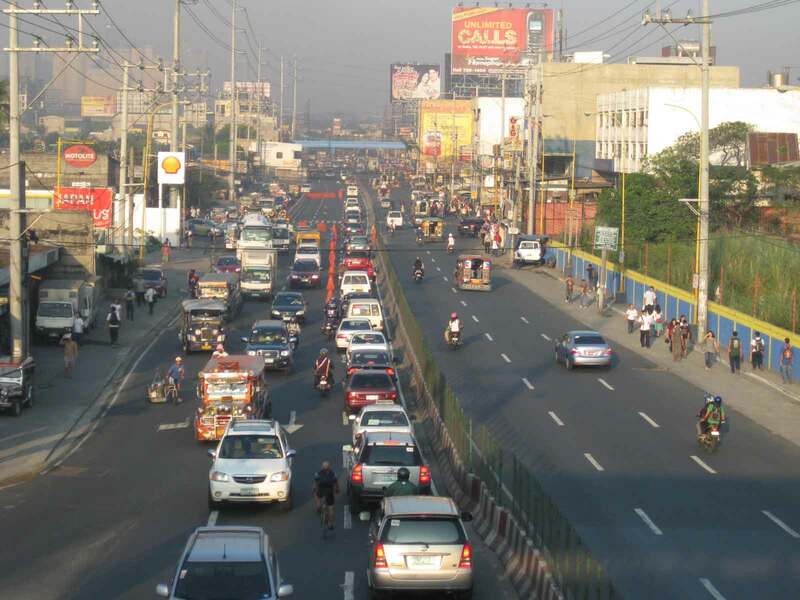 A much needed update may be possible in the next two years once the traffic model for Metro Manila is updated and calibrated using new data from Household Informations Surveys (HIS) and other transport and traffic surveys under the current MUCEP study that is supported by the Japan International Cooperation Agency (JICA). Hopefully, such a model can be updated and calibrated more often in order to assess losses due to congestion and our continuing inability to provide the necessary infrastructure to alleviate the situation. While the paper and the study mentioned above focus on productivity losses, it should be emphasized that there are other costs that should be highlighted including those related to health (respiratory diseases and road crash fatalities and injuries), energy (fuel consumption and inefficiencies), and emissions (carbon and other GHG). 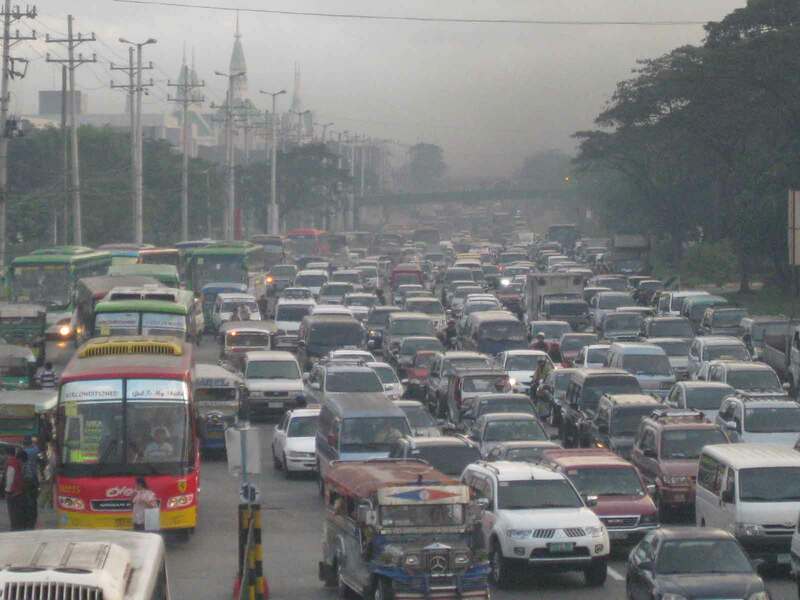 By d0ctrine in Academe, Economics, Governance, Policy, Traffic Congestion, Transport Planning on September 29, 2012 . Very interesting article, similar problems here in Dhaka!